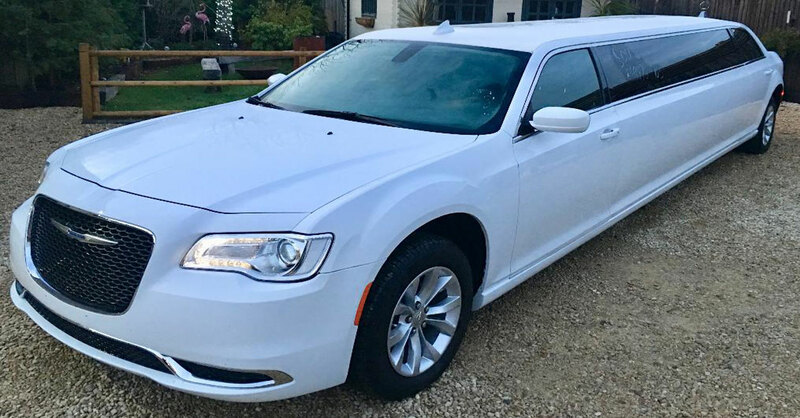 1st Class Limos hire in High Wycombe and all surrounding areas with Limousine hire / rental ranging from brand new 2018 Chryslers limousines, Hummers limos, Vintage wedding cars and Party Limo Karaoke Buses. 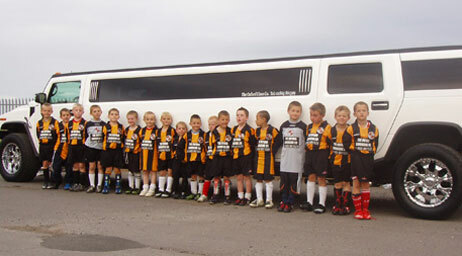 Whatever the occasion we have a luxury Limousine or limo to suit. 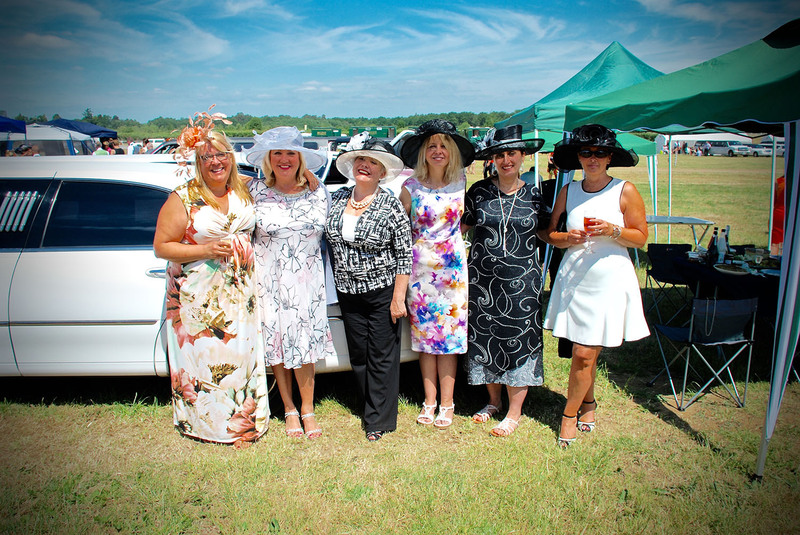 Celebrations in High Wycombe range from Birthdays, Hen Parties, Stag Parties, School Proms, Weddings, Sporting events including Royal Ascot, Airport transfers and much more. For daytime parties in High Wycombe there is lots to do with bowling at the Hollywood bowl, catch a movie in Cineworld or Empire cinemas, Skirmish Wycombe for activities including paintballing, laser tag, mini paintball and splatball, this is great for larger groups celebrating birthday parties, Hen parties, Stag parties and even corporate events in the High Wycombe area. TGI Fridays High Wycombe is a popular venue for children’s birthday parties and larger groups for dining and their legendry cocktails. 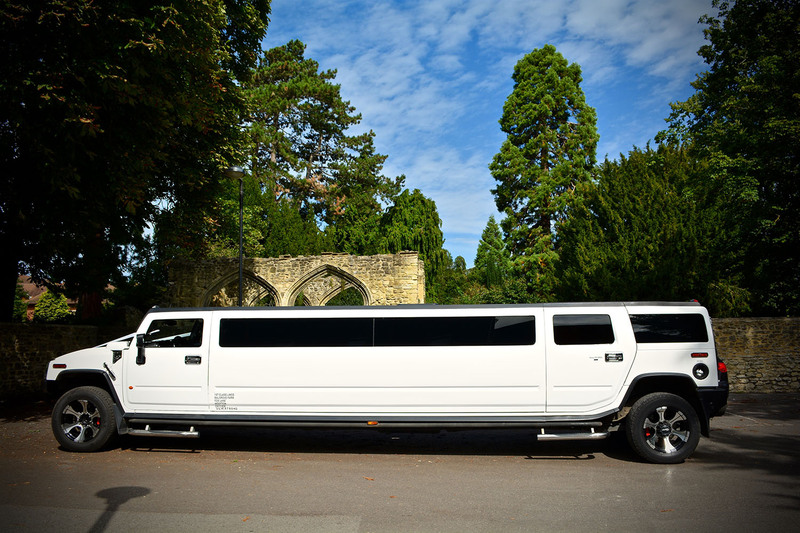 Let 1st Class limos make your party extra special by taking you and your guests to these chosen destinations in one of our hummers seating up to 16 passengers. For evening dining and drinks High Wycombe has lots to offer with some great bars and pubs like The Bootlegger, The Snug bar at High Wycombe with its hand crafted cocktails and great food, chains like O’Neills and Yates offering traditional pub food and ales. Diners in High Wycombe have a wide selection to choose from including traditional pubs The Grouse and Ale, The Green Dragon in Flackwell Heath, The Old Bell Pub in Woodburn Green High Wycombe. 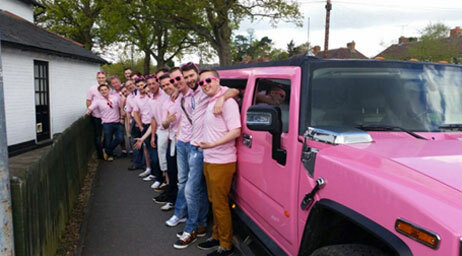 For a taste of the USA try Bluegrass smoke house which has a great reputation around High Wycombe. 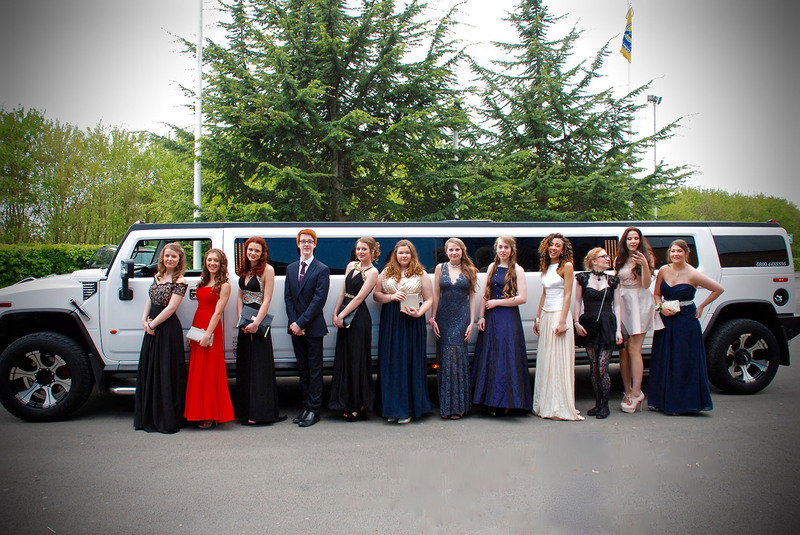 High Wycombe has many delicious restaurants to suit your taste buds and your party celebration. 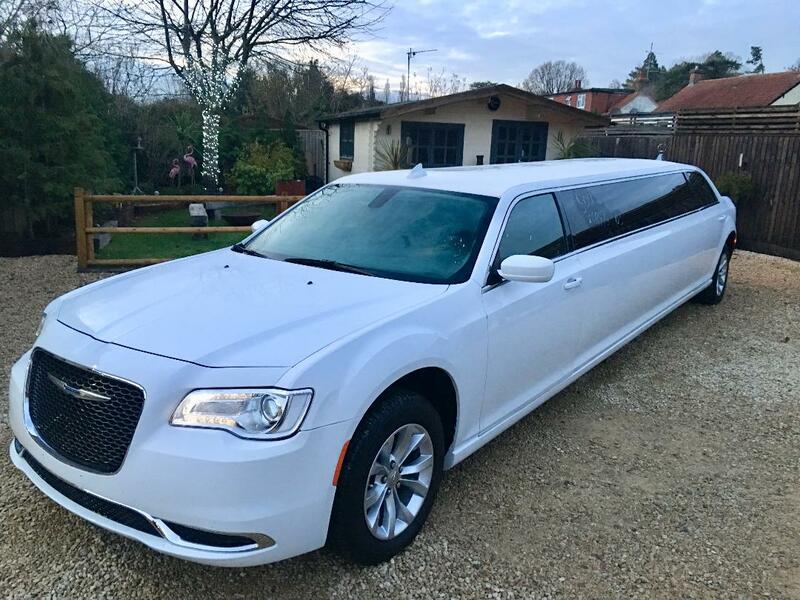 Arrive to your restaurant in style or let us collect you and take you on into the night whether you are staying in High Wycombe or going out of town to surrounding areas with London on your doorstep dance the night away with its great nightlife. 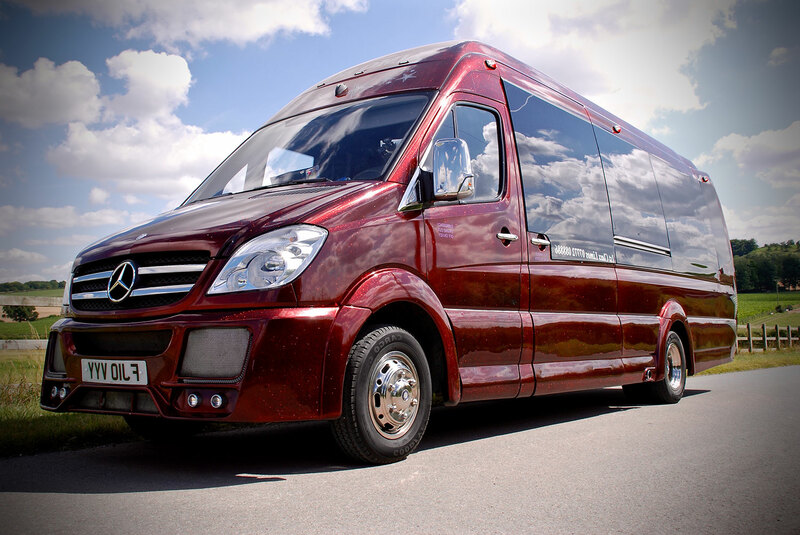 We travel all over visiting many popular places as well as Oxford, Reading, Milton Keynes, Beaconsfield, Watford, Brentwood, Bournemouth, Brighton and many more. 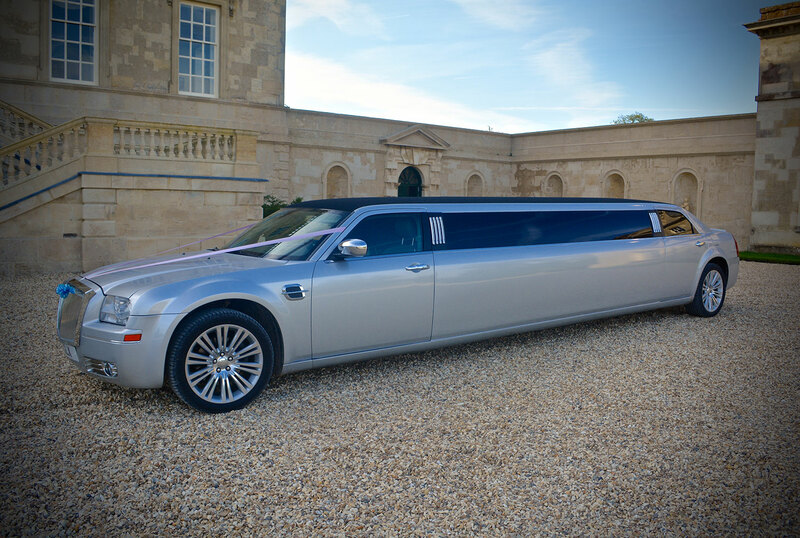 As well as covering Hen parties and Stag parties we also have a wide selection of wedding cars for your wedding day in High Wycombe or Buckinghamshire. 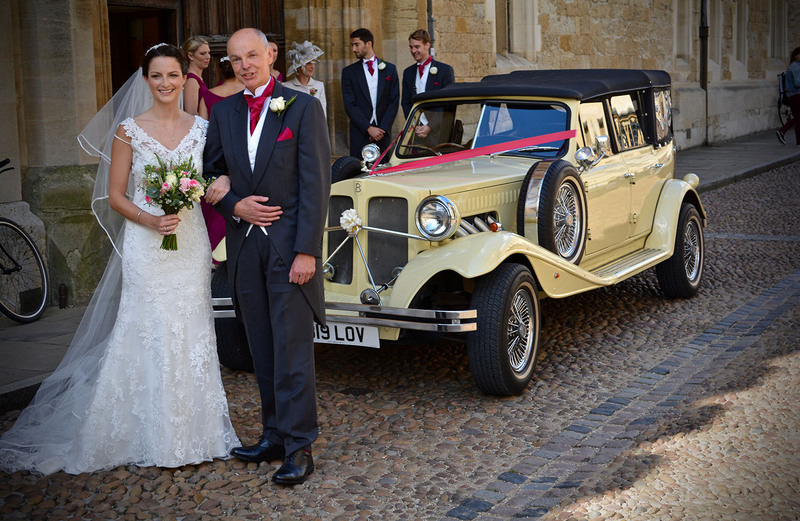 With beautiful venues such as Macdonald Compleat Angler right on the riverside offering stunning views, The Pavillion at Lane End, Missenden Abbey and many more, then a wedding car that offers the same charm and romance is a must. 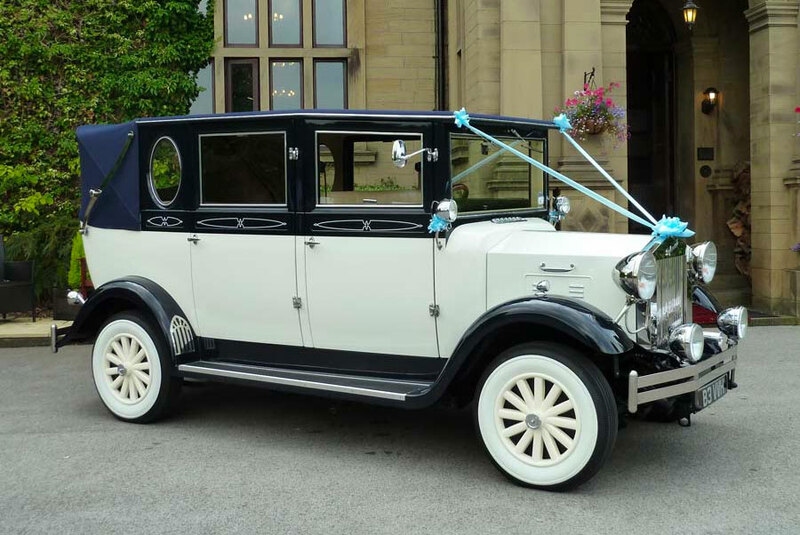 Our Vintage wedding cars can seat 3 up to 7 passengers starting with our 3 seat cream Beauford, 5 seat black and ivory Regent and our 7 seat black and ivory Bramwith. 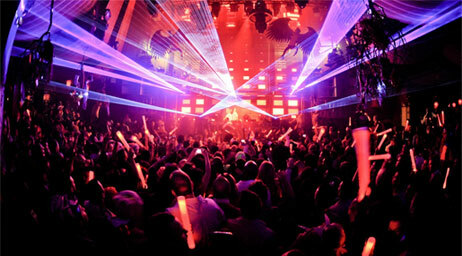 Call us or fill out an online quote form for competitive prices to make your day or night more memorable. Get your party started from your door step in High Wycombe with bubbly on ice in the champagne bars to welcome your party, play your favourite tunes with our state of the art sound systems, mood lighting throughout, disco floors and ceilings making your private party extra special. 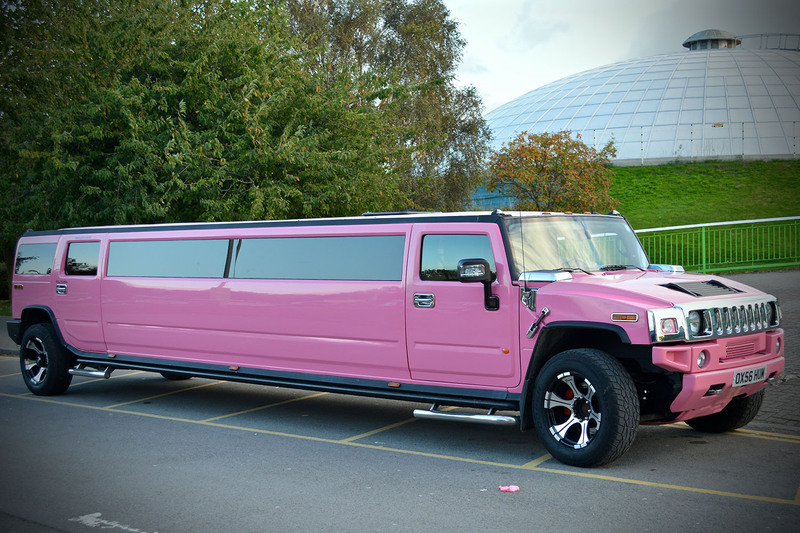 We have cars ranging from 8 seat limousines in white and silver, Hummers seating up to 16 in Pink, white or silver, the silver being the 8 wheeler hummer and the only one in the UK, Party Limo Bus in metallic candy apple red and offers Karaoke with over 2000 songs!